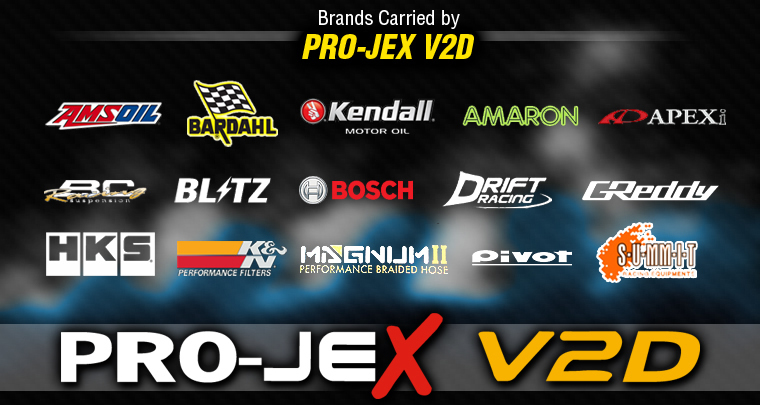 Driven by a passion to excel in quality vehicle Maintenance and Repair, as well as commitment to after-care service, Pro-jex V2D goes the extra mile to pamper your car with all the attention it needs. Indeed, all matters related to your car are their business. 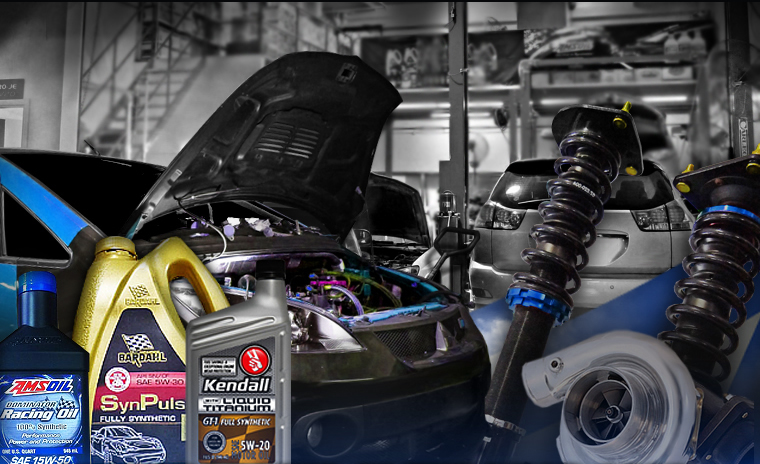 They continually invest their time in research and development of parts to rev up your vehicle's performance. 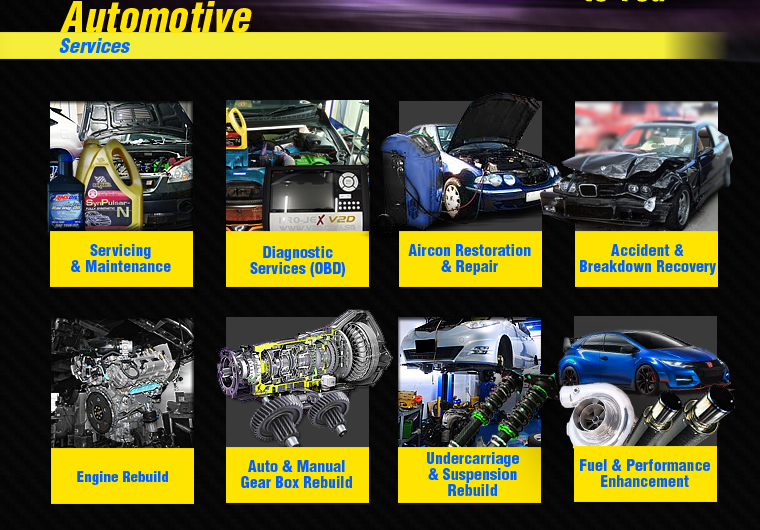 Pro-Jex V2D also specialise in Accident Claims & Recovery (24 Hours) and Motor Vehicle Valuation & Trading. 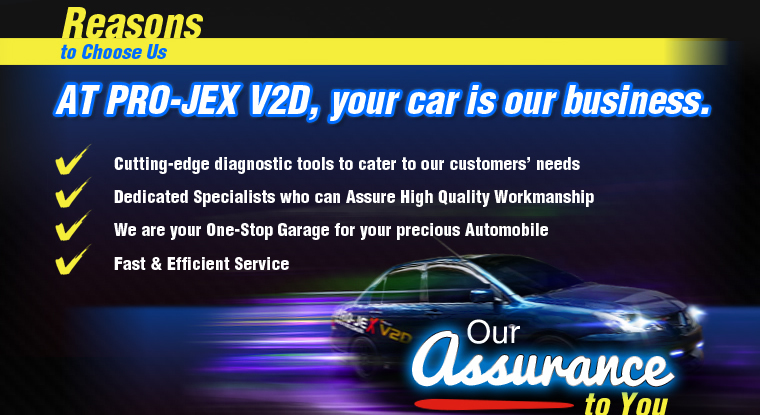 Whether you get into an accident or have a broken down car, Pro-Jex V2D has got your back with its range of mobile automotive services. I had issues with my shocks and Vincent at Pro-Jex V2D came to my rescue. I only planned for attention to my shocks but ended up doing other stuff as the price was fair and reasonable.